Soft. 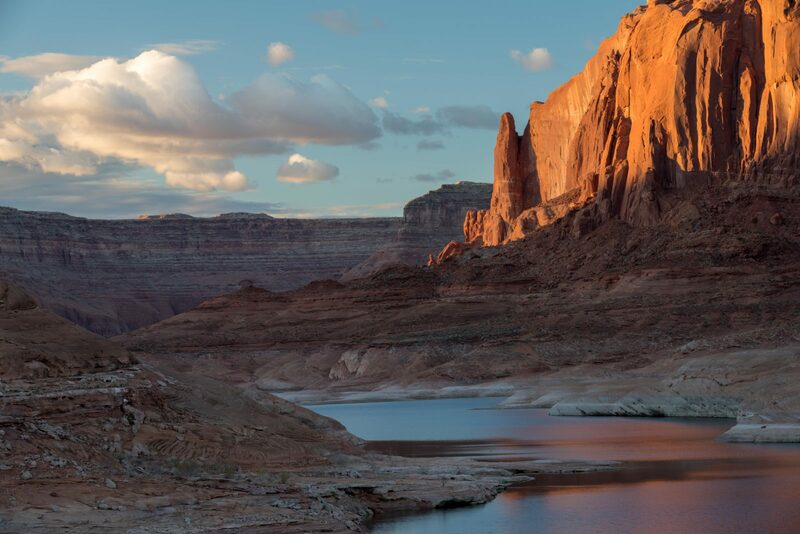 gentle sunset light on this lovely spot on Lake Powell. Often, out there, I think the light would have been enough, but the reflections really take my breath away.